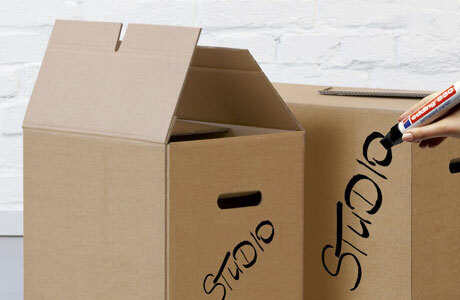 6 moving boxes FREE, if you move with us! your needs – for long or short term. Manning Valley Removals & Storage (Taree) has been servicing local Taree families and businesses for over 26 years! In that time we’ve picked up new pointers, and we pride ourselves on our experienced staff and service that we have provided over the years. 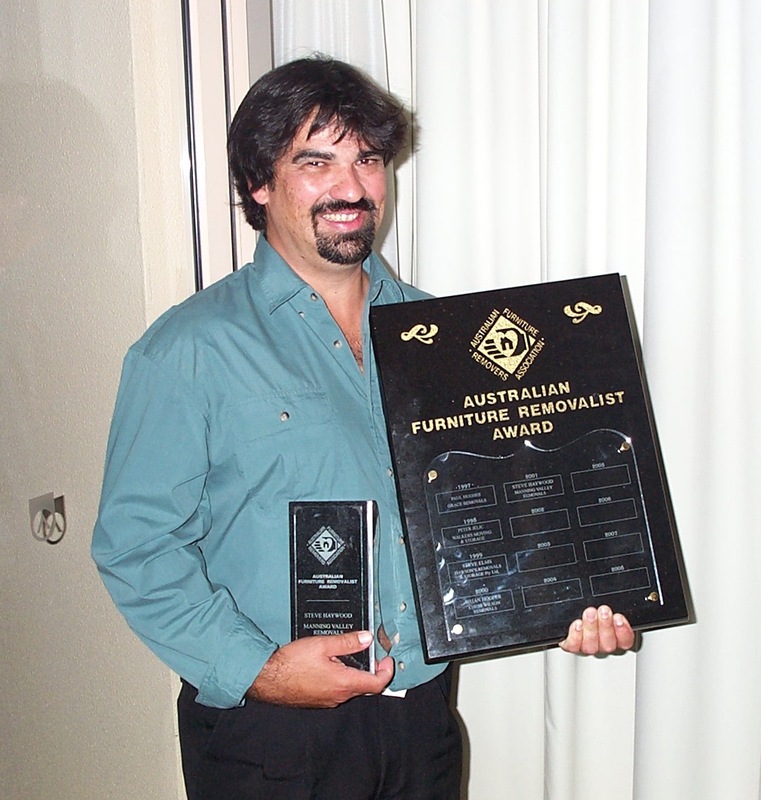 Eg: Steve Hayward was the 2001 Australian furniture removalist of the year voted by AFRA and has been with our company for over 25 years. 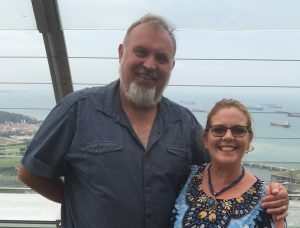 We believe it is important that the removal company you choose understands all of your needs and can provide the service that you require to move your treasured belongings safely across the road or across Australia and even across the world. Over 15 years membership of AFRA “Australian Furniture Removalist Association”. 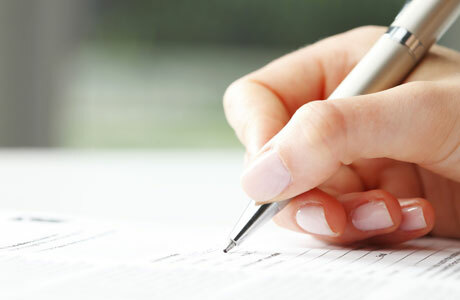 Storage Taree takes pride in the fact that we are a growing locally owned and operated business, we rely on repeat business and word of mouth from our most treasured clients, you. Here is a list of some of the services that we can provide to make your next move as easy, efficient and stress free as possible for you and your family. 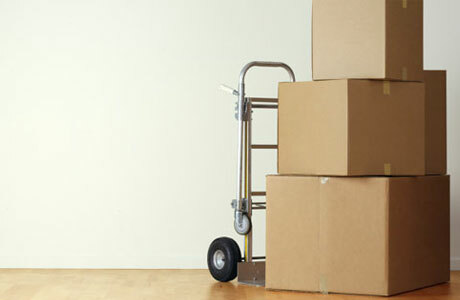 Everything we do at Manning Valley Removals is professionally planned, our efficiency and commitment to quality ensures that from the inspection or list provided, right down to the uplift and delivery of your furniture and effects we will provide a personal and professional service that cares for you and your belongings. We will reply with 24 hours – It’s that easy!